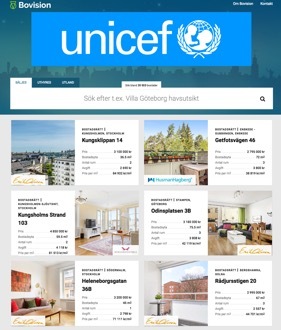 Giosg.com and Bovision.se have launched together a service that allows Bovision affiliated real estate agents to talk with bovision.se visitors in real time in their respective housing announcements. This is an entirely new way of serving and taking care of potential buyers. giosg.com Ltd has opened an office and established a subsidiary in Stockholm, Sweden. This is a response to demand from customers operating actively in the Nordic countries, as well as the new business opportunities presented by the many companies based in the city. The new Swedish office will be responsible for development of new business and increasing overall giosg.com brand awareness within Sweden. Earlier this week Bilweb and giosg.com together launched a live chat that allows Bilwebs affiliated car dealers to talk with Bilwebs visitors in real time. Riddermark Bil, Mobility Motors and Lindgren Bilare some of the dealers who have already joined. Bilweb focuses on driving business to their affiliated dealers by offering really good features and solutions for their website visitors. 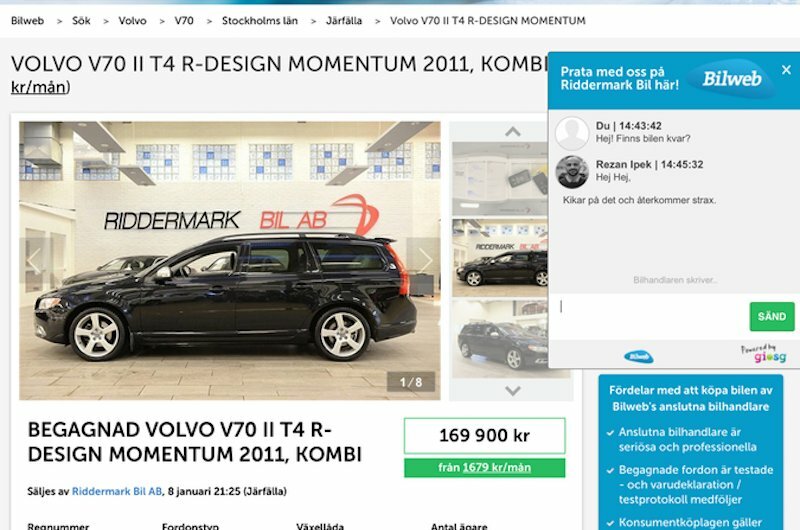 To allow our dealers to talk to Bilwebs visitors in real time, when they're on the merchant's items, feels extremely exciting and innovative, says Mathias Björkman, owner and CEO of Bilweb. This creates new opportunities for dealers to increase their sales, and is in line with our focus on becoming car seller's best friend. When Bilweb visitor walks into a car ad, the seller may, proactively and in real-time, start a dialogue with the customer. It is an entirely new way to take care of potential buyers. The solution also makes it possible to estimate the visitor's purchase intention based on past behavior on bilweb.se. To put it simply, the car dealers' shops just got a little bit bigger. 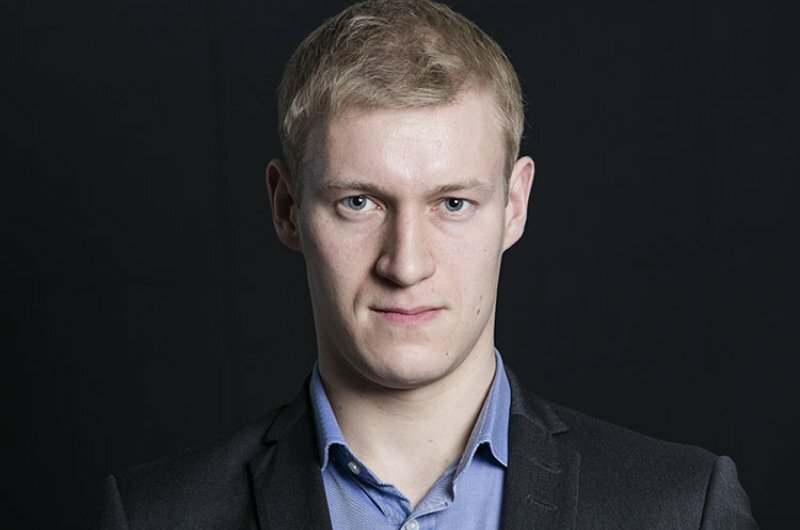 Petri Vilpponen started on January 1st 2016 as Chief Marketing Officer at giosg.com. 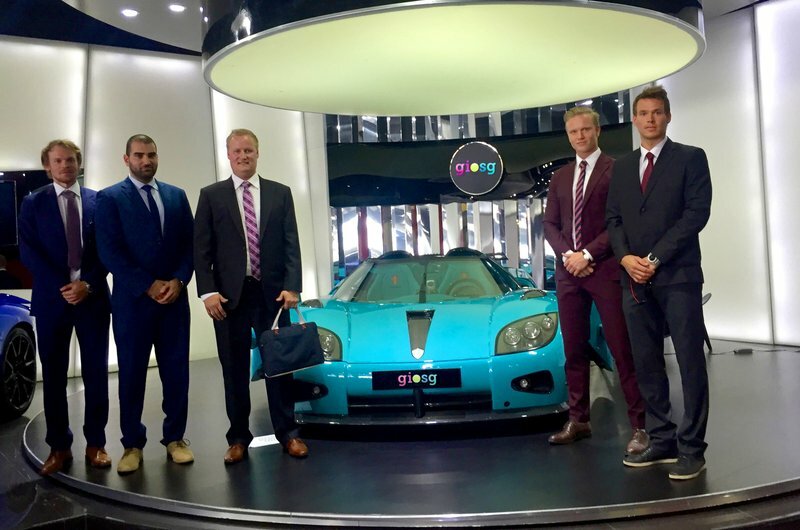 Petri will be responsible for development and implementation of marketing operations at giosg.com in close cooperation with the CEO Ville Rissanen and Sales Director Immo Salonen, strongly focusing on the expansion to international markets. Main responsibilities include productization of giosg.com services, development of value proposition and engaging the international clientele. 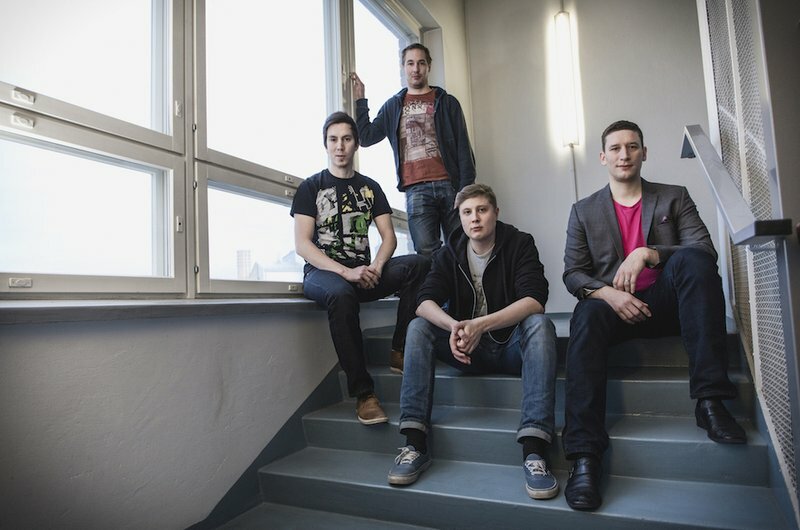 Sniper Analytics is a start up founded in 2014 in Tampere, Finland. The core of their business is to help call center managers increase sales by matching the right contact with the right agent automatically. The service is powered by machine learning algorithms and big data. At the Slush 2015 event giosg.com and Danske Bank have launched an innovation that offers online stores a unique way of finding potential customers on the web, and enables them to offer customers real–time financial advice and a financing solution to match their needs. The goal is to help online stores succeed in the global competition by boosting their sales. The Danske Bank’s Dreams Come True service developed by giosg.com, a specialist in online shopping, social sales and web communications, and Danske Bank will be piloted in December on the websites of selected online stores. 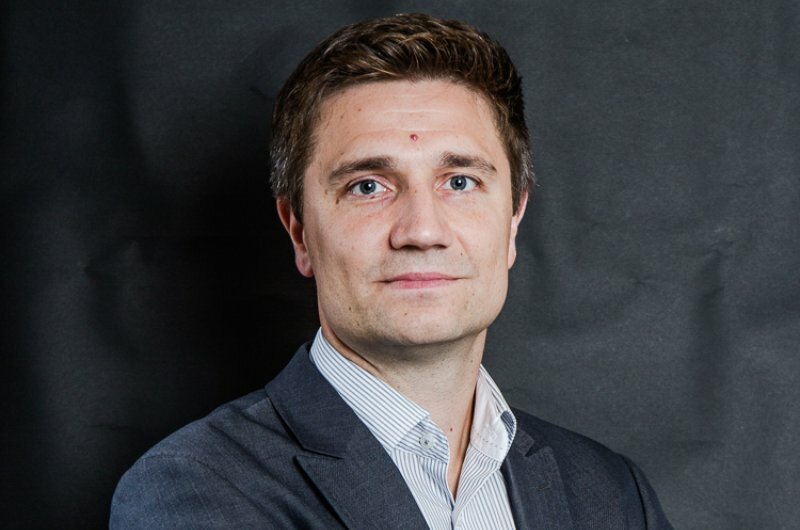 From the 2nd of November giosg.com has hired Jussi Karelo as Chief Operating Officer. 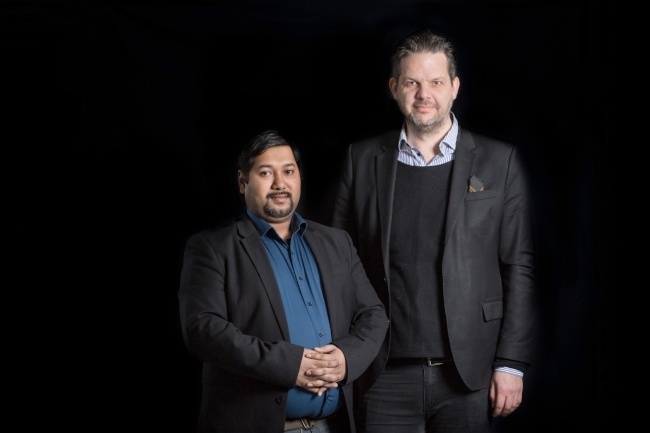 Jussi will be responsible of the daily operations in close cooperation with the CEO, Ville Rissanen, with a clear focus on strengthening and developing internal processes and resources. We are proud to announce that giosg.Com Ltd has started a partnership with ANG Technologies located in Abu Dhabi. ANG Technologies is responsible for providing giosg.Com online sales and customer service solutions in United Arab Emirates (UAE). giosg.com has opened a new finance round of up to 2M€ for investments in sales and marketing for accelerated growth in global markets. We have already secured 0,5M€ funding, for the same purpose, provided by Vendep Startup Fund and Tekes (Young Innovative Companies –program).